Central Ottawa is the heart of the region. Bound by the Ottawa River and Quebec to the north, the Rideau River to the east and south, and the "O-Train" line to the west, the area includes the downtown core, as well as surrounding commercial districts and residential communities. 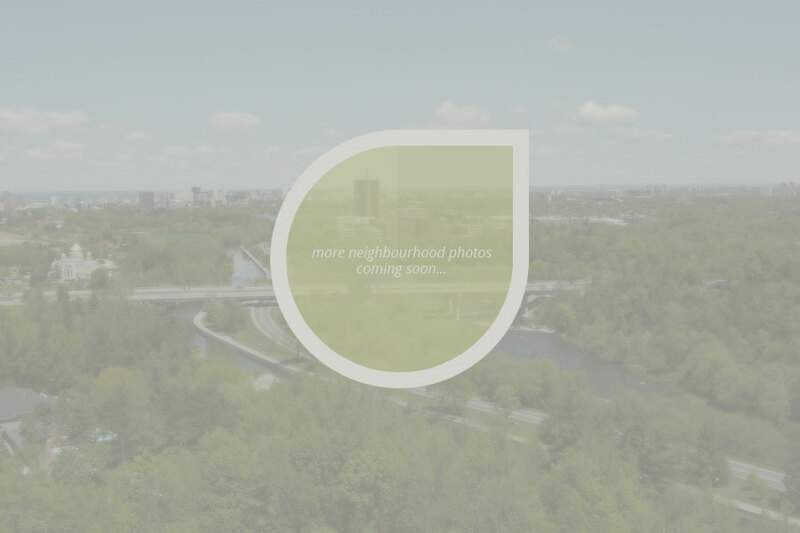 The neighbourhoods of Central Ottawa include: Downtown, Centretown, Centretown West, Byward Market, Lowertown, Golden Triangle, Sandy Hill, The Glebe, Lebreton Flats, Old Ottawa East, and Old Ottawa South. Home to numerous condominiums in the downtown core and trendier "hoods", as well as established family oriented communities such as the Glebe, Central Ottawa has something for every taste and lifestyle. Anchored by Parliament Hill, and the Rideau Canal, the area is home to many galleries, churches, schools, restaurants, and shops. A network of recreational trails is also at your doorstep; including those alongside Ottawa's renowned parks and waterways. The area is ideally suited for those with an active lifestyle and a need for all the modern conveniences a downtown life affords. Central Ottawa is the place to be for those wishing to be in the centre of the action!